XYZprinting today announced that their upcoming da Vinci miniMaker 3D printer is now available for pre-order. 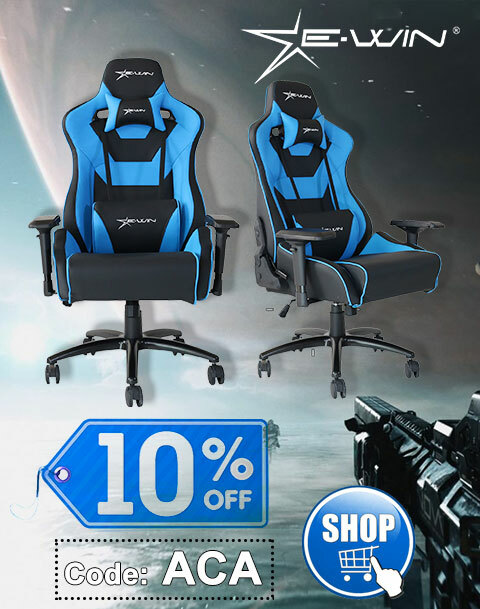 Amazon presently has it listed for just $229.99 with free Prime Shipping. Expected release is October of this year. 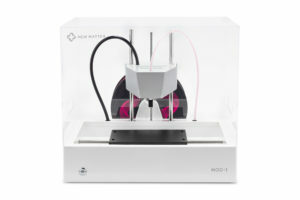 Although this company’s da Vinci Jr. has been available for under $300 for quite some time now and will no doubt eventually see further price drops, the miniMaker offers the same type of feature-set with the important benefit of an auto-calibration system that adjusts the extruder and print bed for better prints. For those who’ve used other 3D printers, like the da Vinci Jr., which require manual calibration, you can understand why that’s such a big deal. Besides less appealing aesthetics than the da Vinci Jr. – it’s more Fisher-Price than Apple – the miniMaker does also forgo its older sibling’s wireless connectivity. 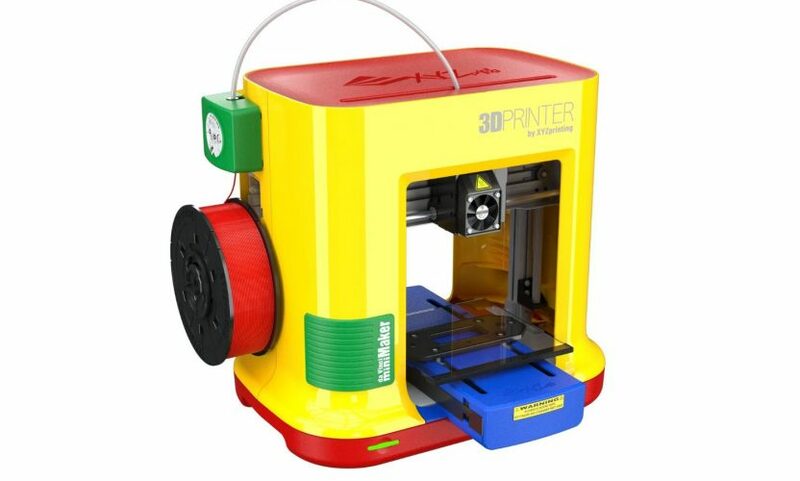 Otherwise, in the package you get a spool of XYZprinting’s proprietary PLA filament and access to their 3D library gallery, 3D modeling software, and a STEAM curriculum for students. While requiring proprietary filament may seem like a deal-breaker, it’s common on many sub-$500 3D printers. Fortunately, the proprietary filament is competitively priced and does help ensure better prints and fewer overall issues, like extruder jams, that are sometimes caused by third party filaments, as well as ensuring that you’re using something non-toxic. 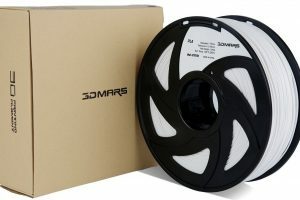 The filament is proprietary, but that’s not necessarily a bad thing from a safety and usability standpoint. Personally, I’m pre-ordering this unit as my family’s first foray into 3D printing. Even the best 3D printers can be a challenge to operate and maintain, so for our first 3D printing experience I want something relatively hassle-free. Once we’ve mastered this, then we’ll consider upgrading to a more sophisticated model as our needs or desires arise. 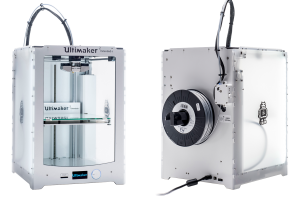 Interestingly, the miniMaker also appears to provide more versatility than Mattel’s upcoming Thingmaker 3D printer, as well as undercuts its price. We won’t know more about the Thingmaker, however, until Mattel releases some much-needed details.